All it takes is 2 minutes and we’ll give you 500 points free to get you started. You simply provide a few details and then select your ‘Home Store’, most likely the Dulux stockist where you buy the most paint. 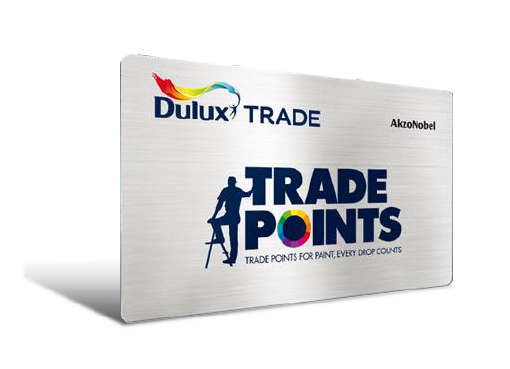 One point is added to your total for every €1 you spend on Dulux or any AkzoNobel products at participating stores. 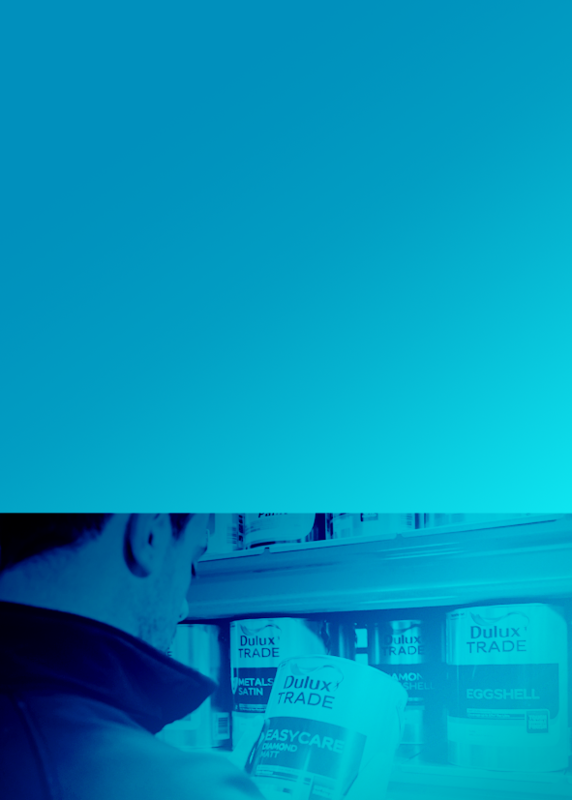 Plus you can pick up bonus points at our in-store trade events, and by reviewing new products through ‘Test & Tell’. All points can be added using the Mobile App or your Trade Points Card. 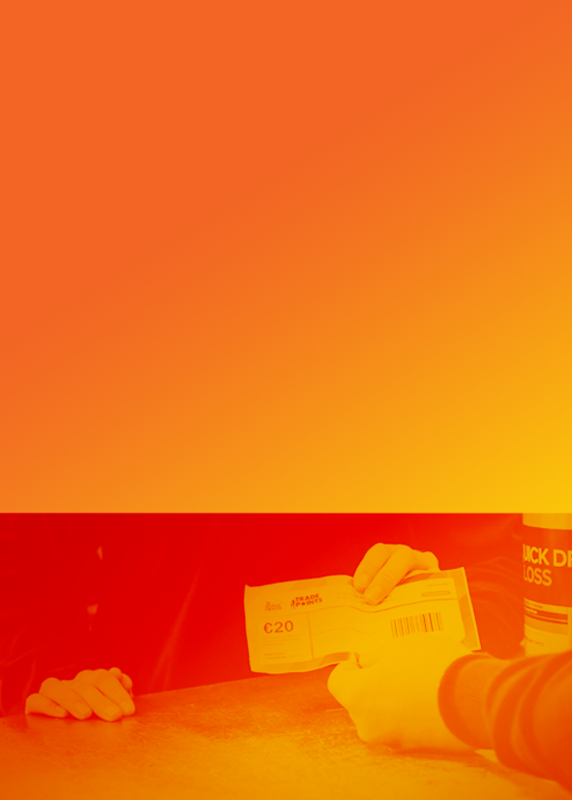 When you’re ready to spend your points, have a look through the range of rewards. 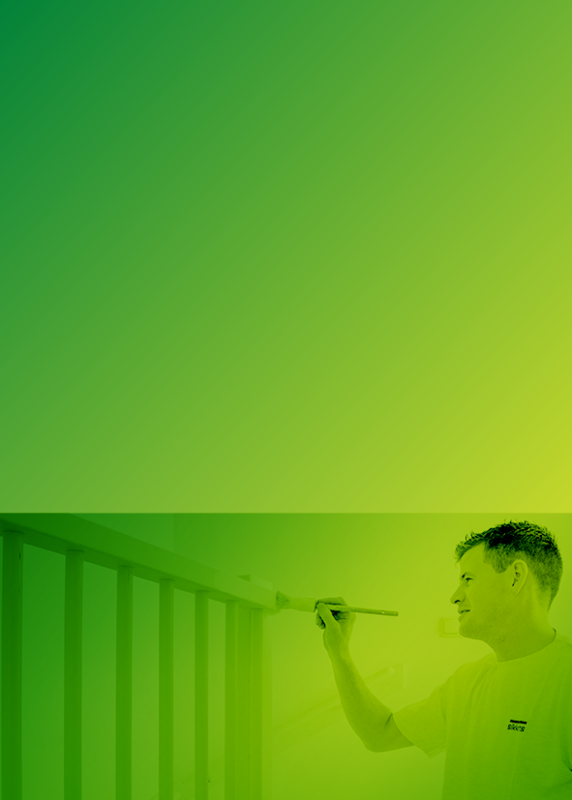 Choose from rewards you’ll enjoy, rewards for your business or even money off Dulux products.